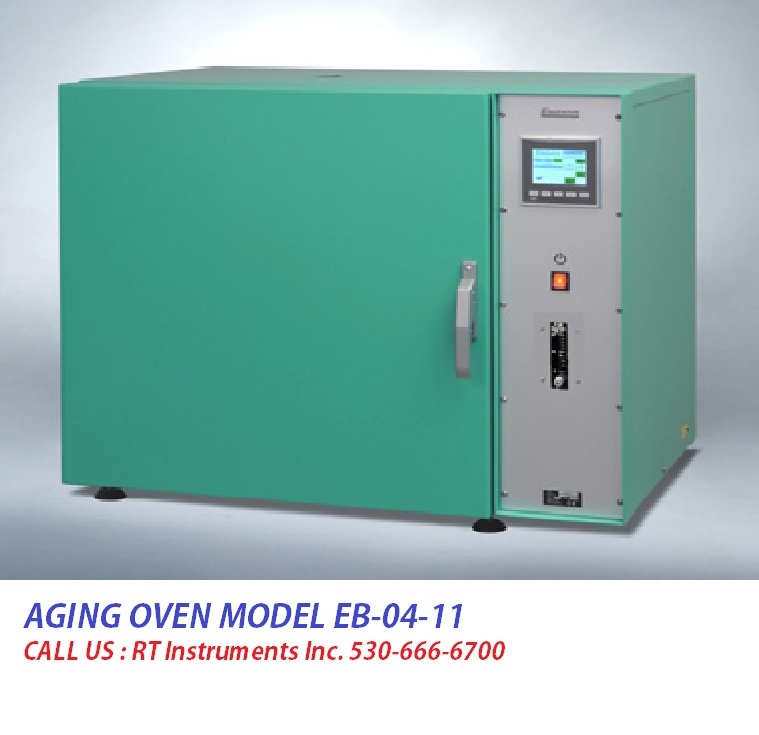 Cabinet oven for aging of rubber and plastic materials under controlled conditions. This is an oven with shelves that with help of an inner chamber with controlled air change rate have a small variation of temperature in time and space as well as low air speed. The aging cabinets' are ideal for aging finished products or big samples that is not fitting in a cell oven. Both shelves and rods are included to suit most test samples. EB 04-II should be connected to external air and the flow meter could be set between 3-20 changes/hour. We have a silent air compressor, EA 01 as accessories. As accessories can the cabinet be equipped with a window in the door, consisting of 4 glass plates, lighting in the inner chamber and a individual system for controlling the temperature with alarm. Comply to standards: ISO 188, ISO 3383, IEC 811 and other technically equivalent standards. EB 04-IIW – four pane glass window and lamp illuminating the inner chamber (for EB 04-II, EB 10-II and EB 12-II). 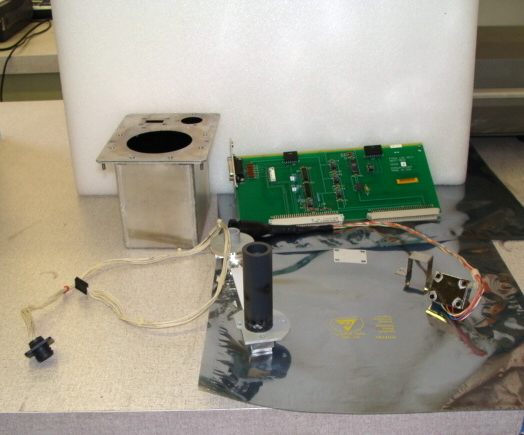 EB 04-IIDS – door sensor that turns off fan and heating when the door is opened (for EB 04-II, EB 10-II and EB 12-II). EB 04-AP – Access Port. EB-P – ramp function for temperature setting in the PLC. EC 11 – monitoring software. ED 04 – computer, PC. 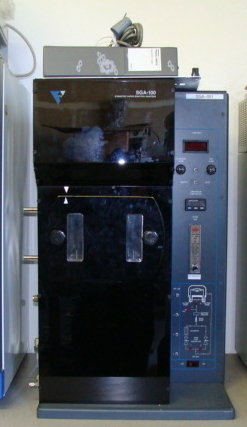 ED 06 – UPS 1000 VA double converter.